Discover the leadership competencies that get results. Learn how to improve your leadership skills and behaviors specific to your needs. Increase your leadership capability in all areas of your life – self, family, community, and career. How effective are you as a leader? 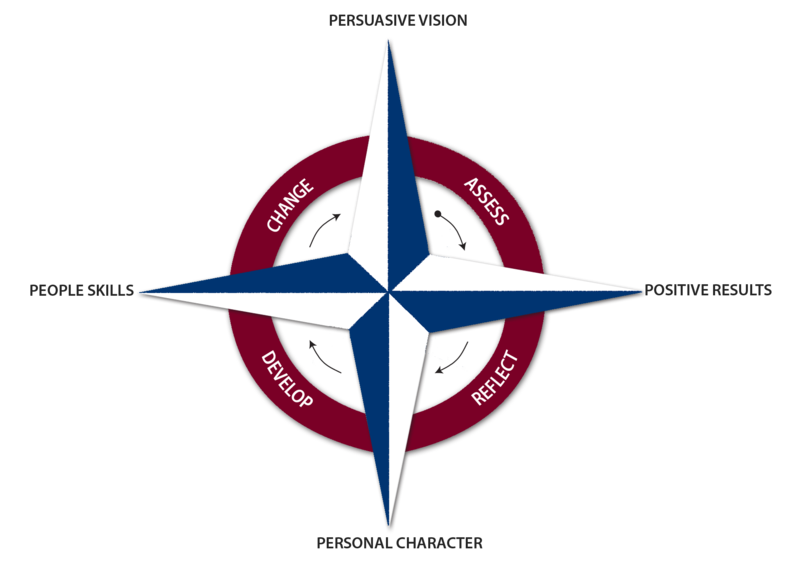 Find out by taking a self-assessment of your skills and behaviors in the leadership competencies you use every day. 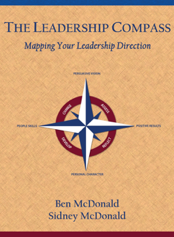 Start here to guide your organization’s leaders FORWARD to achieve greater results. 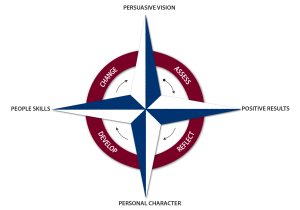 For the current leader (in any position or industry) seeking leadership development resources to improve and refine their leadership skills. Young emerging leaders need the right tools to grow their leadership skills for achieving success now and in the future. Identify and grow the leadership behaviors successful leaders use! “The Renew Leadership Fast-Track Program was very beneficial to me as a new leader because it was “hands-on” and focused on the important competencies I needed for my position. It also helped that I completed the program with my peers and it enabled us to develop deeper appreciation of the struggles we each face and how to work together as a team of leaders." 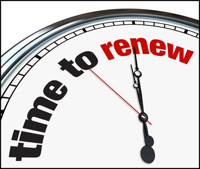 Renew Leadership is a movement to build strong leaders in individuals, corporations, universities, non-profits, and small businesses. We have seen a tremendous need for strong leaders of integrity from all walks of life – locally, nationally, and globally. Our goal is to advance leadership growth at all levels – self, family, community, and career. Join us in committing to growing your leadership skills and making a positive difference in your life and in your sphere of influence.